Rethink the way you learn with Swinburne Online. Enrol with this one-of-a-kind institution by the end of June, and watch your career prospects multiply. Considering a career in IT? Check out this career fact sheet for everything you need to know about the information technology industry, at a glance. Nothing can be more infuriating than someone younger than you achieving a lot more than you have. To get you in a good mood, Andrea lists seven youngsters who will make you question whether you’re reaching your full potential. 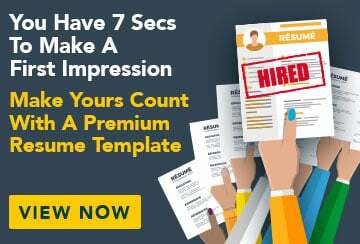 Never thought about the similarities between your resume and a common burger? Well now is the time to consider it! We give you the recipe to the perfect resume and, inadvertently, a really good burger. A career in HR is a career worth having! Find out more about this rewarding industry in our career fact sheet! When life hands you lemons, sometimes you just need to hack it. Here are five education life hacks to help you overcome some of life’s many hurdles. Sitting on your gluteus maximus all day in the office can be hard work and even harder on your health. We road test some desk exercises to help you counteract the dangers of prolonged inactivity. Getting back into the swing of things can be tremendously difficult if you’re returning from the Best Holiday of Your Life. Our Friday playlist can ease the pain. 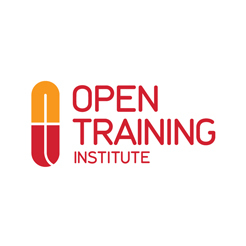 Career FAQs is pleased to welcome Open Training Institute as the newest member of our distance education family. \'Get awesome\' at something that matters! Considering a career in building & construction? Check out this fun fact sheet for everything you need to know about the industry, at a glance.